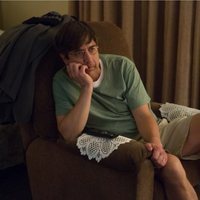 Andy and Michael are two neighbors whose friendship will be in problems when the second is diagnosed with terminal cancer. After this, the two will live an emotional journey that will change their lives forever. 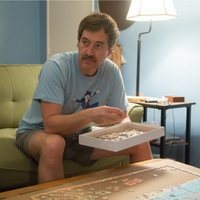 Write your own 'Paddleton' review. It's Alex Lehmann's first movie as director. Previously, Lehmann had dedicated to being a cameraman and cinematographer.